BiFab came within minutes of administration during last week's financial crisis, it has been revealed. 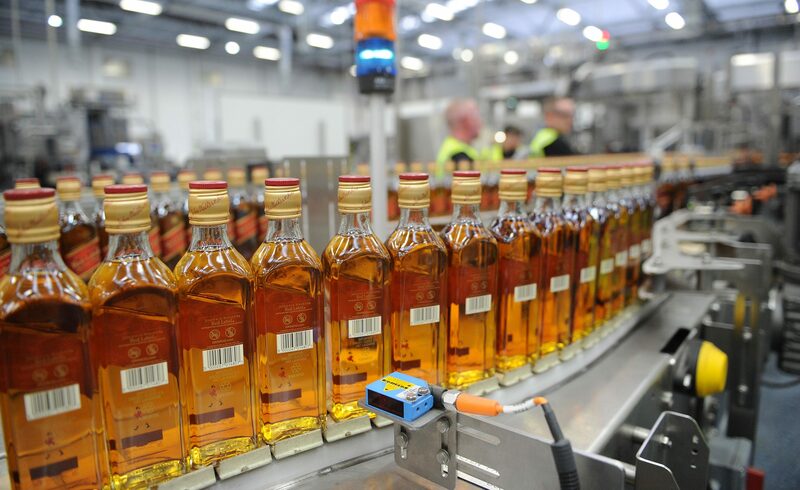 Pre-Christmas strike action at Diageo's massive Fife bottling plant could be averted if a new deal is struck. 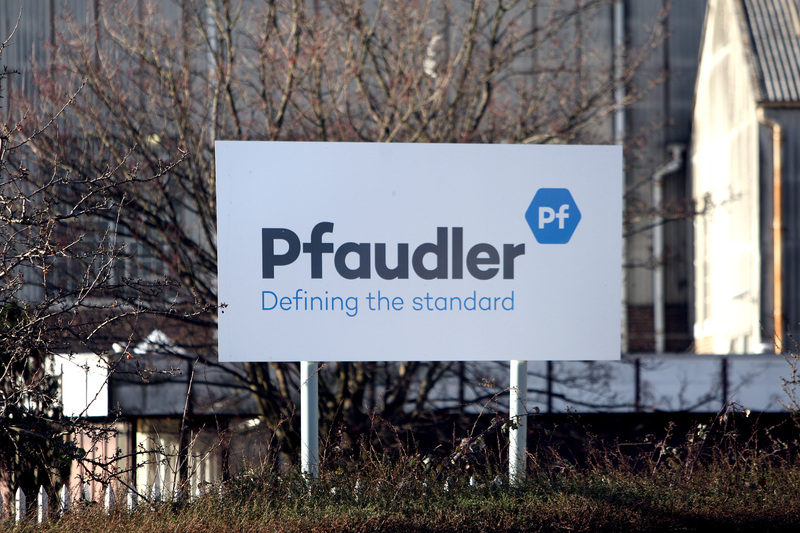 Around 70 workers at one of Fife's oldest engineering firms were told not to turn up for work, just weeks after an announcement that jobs were under threat.